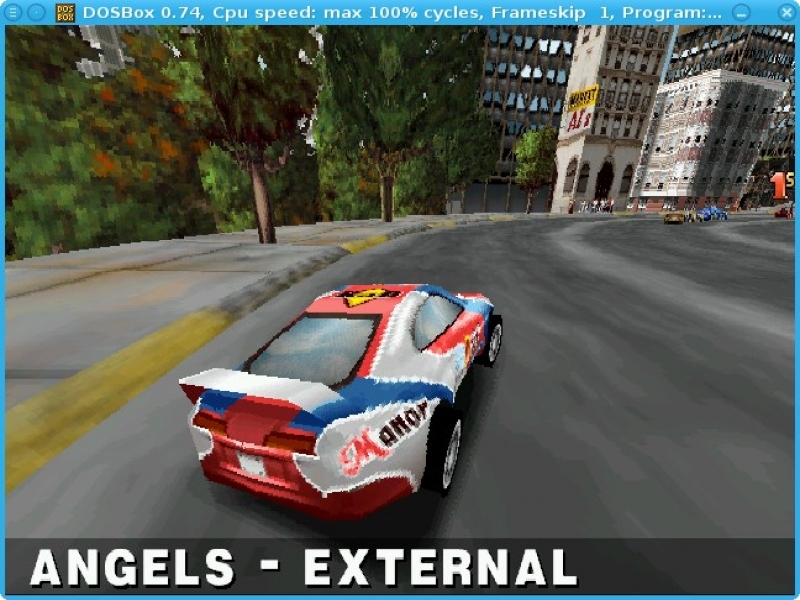 GOG.com - Screamer 2 - Unterstützte Software - PlayOnLinux - Run your Windows applications on Linux easily! 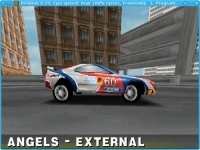 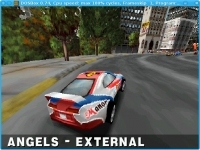 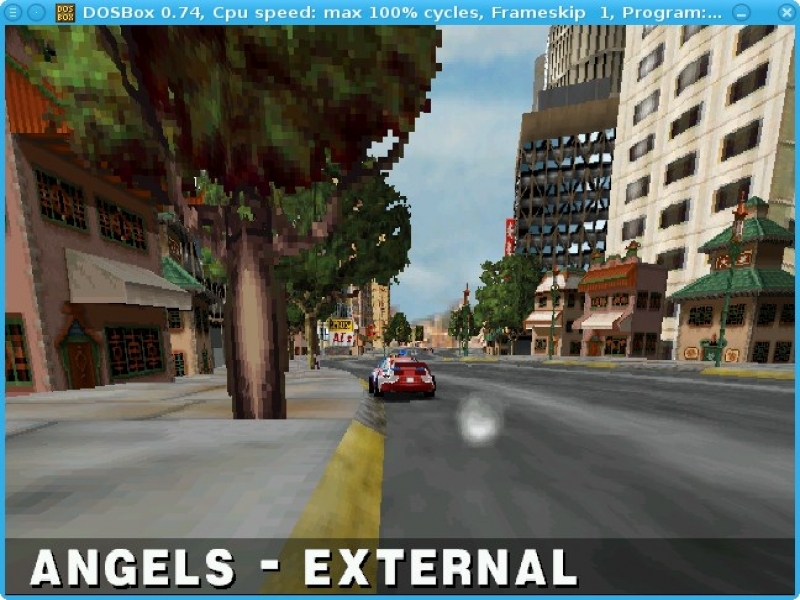 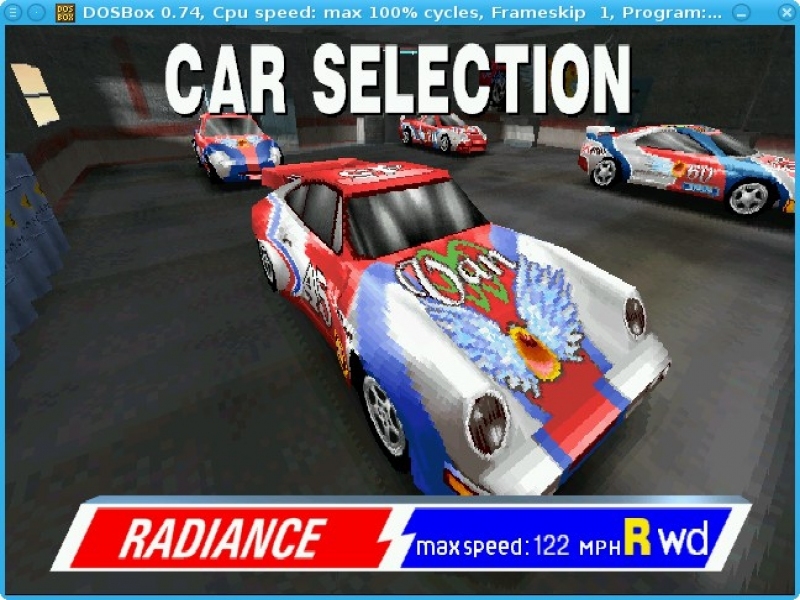 English: One of the best car arcade racers! 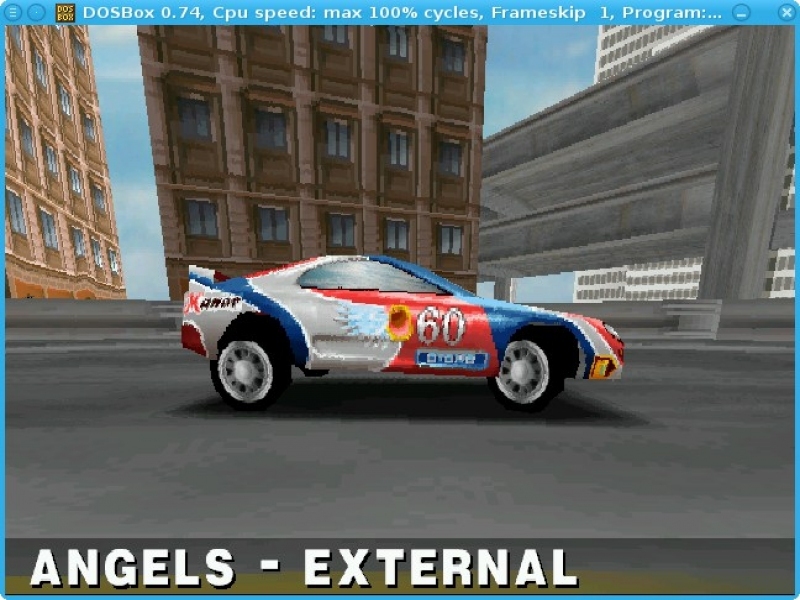 Français : Un des meilleurs jeux d'arcade de course de voitures ! 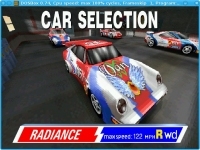 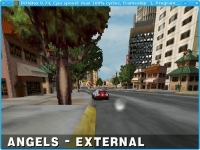 POL_SetupWindow_presentation "$TITLE" "Graffiti / Interplay" "http://www.gog.com/gamecard/$GOGID" "Pierre Etchemaite" "$PREFIX"
mv "$WINEPREFIX/drive_c/GOG Games/Screamer 2"/* "$WINEPREFIX/drive_c/"
POL_Shortcut "START65H.EXE" "$SHORTCUT_NAME" "$SHORTCUT_NAME.png" "" "Game;SportsGame;"